As you all should know, this is my year of eating better. I have been…. ummmm…. wavering a little in the heat! 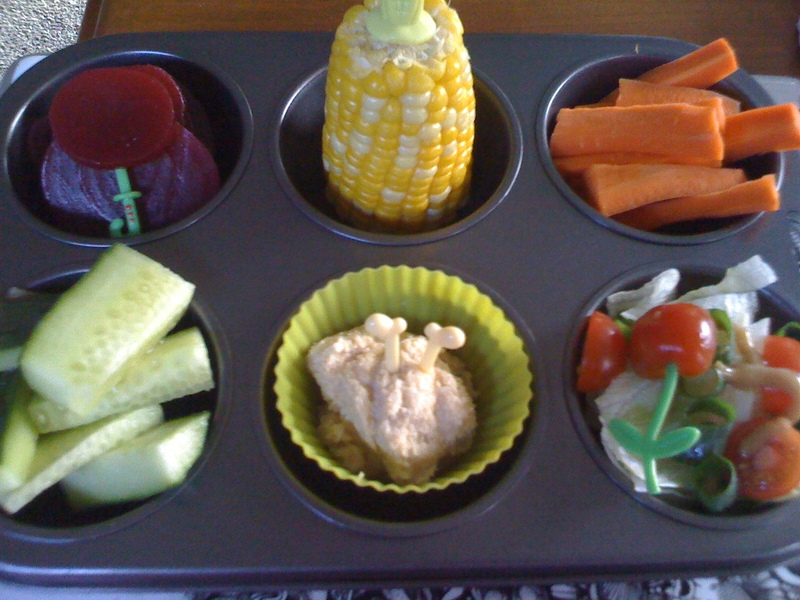 January 18, 2011 in muffin tin monday. I love your picks! The veggies look super yummy!